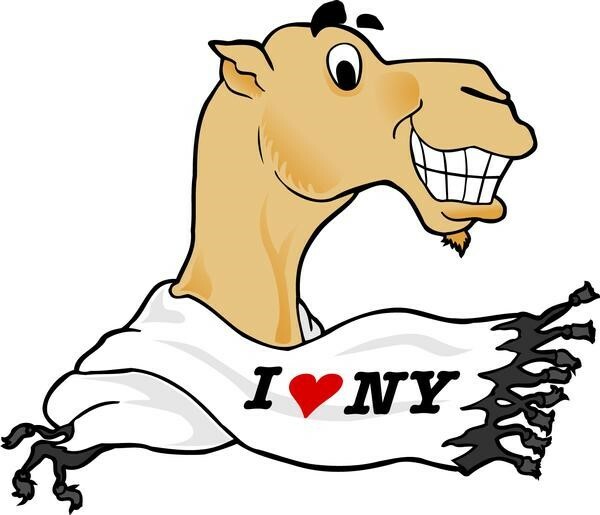 The opening night of the festival will feature a taste of all of the funny folks in the 15th Annual New York Arab American Comedy Festival. This show features 20 comedian in under 2 hours. These comics have been featured on CNN, Mr. Robot, Sirius XM, TED Talks, HBO, and more!